Very, very clean. Great staff, helped with all our questions. If you want a coffeemaker, they will give you one to use, but they are not in the rooms Very convenient shop/cafe nearby. A little too much walk to Duvall street, but the hotel rented us bikes. El patio has the cutest retro t-shirts on the island. 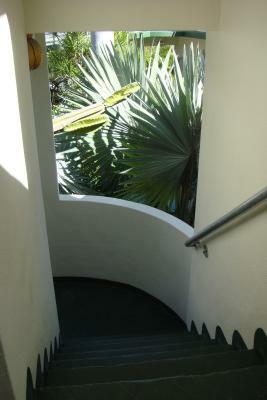 Location was great, very easy to get around Key West. 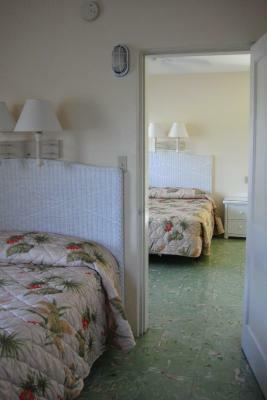 Room was clean and decently comfortable for a motel. 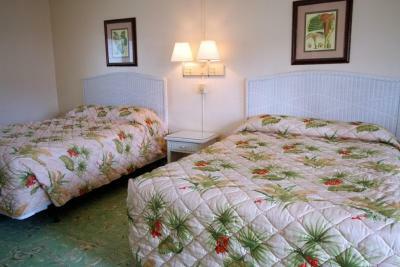 Motel has old Florida charm. 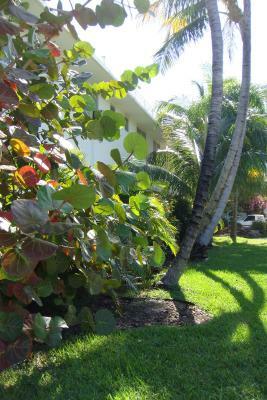 Very close to activities and sightseeing, but in a quiet neighborhood. Room was very clean. Towels were nice. 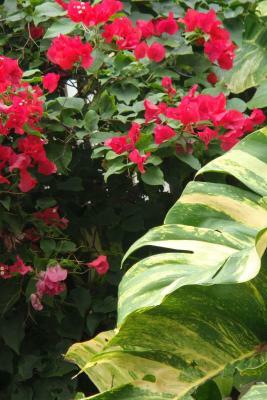 Landscaping and architecture was really beautiful. Location was great! 10 min walk to the southern most point and th Loop bus stops. Parking was just here on site and was good. 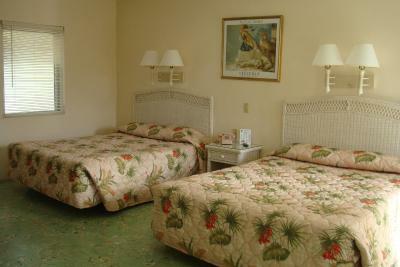 The room was clean and large, and the staff was friendly. 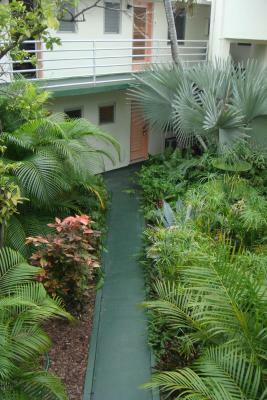 The location is solid and the price is very reasonable! 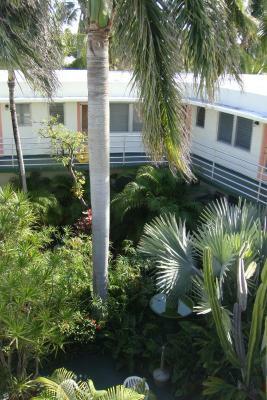 The layout of the hotel, the size of the room, it was clean, great location - in a residential neighborhood, but 2 blocks from beach and ocean. Great Location. This is our 2nd time at El Patio, and we will stay there the next time. 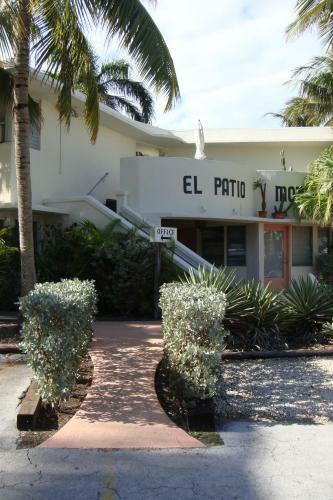 El Patio Motel This rating is a reflection of how the property compares to the industry standard when it comes to price, facilities and services available. It's based on a self-evaluation by the property. Use this rating to help choose your stay! 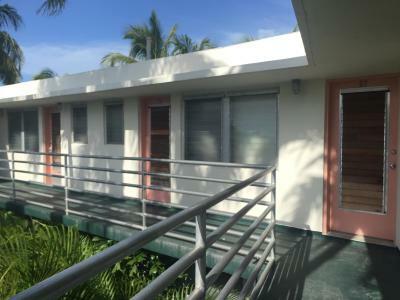 One of our top picks in Key West.Located less than 3 blocks from the beach and Duval Street, this classic-style Key West motel features Cuban tile floors and a beautiful rooftop deck. Free Wi-Fi is available. 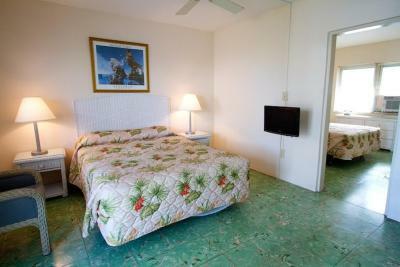 The relaxing, tropically-themed rooms of El Patio Motel come with cable TV and a refrigerator. 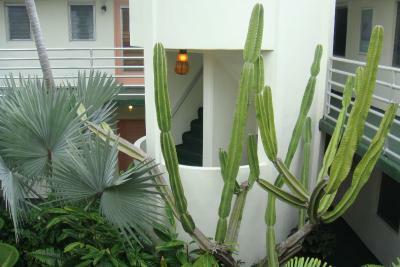 A telephone and air conditioning are included. 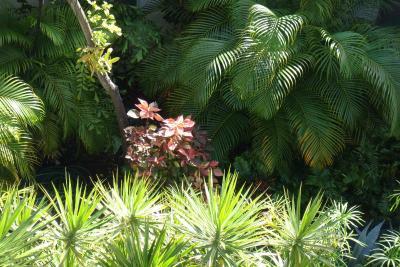 An outdoor pool and lush garden are open to all guests of El Patio. 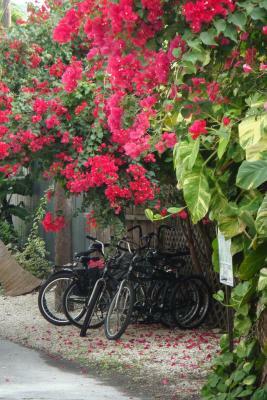 The hotel staff is also happy to help arrange activities or rent bicycles to travel around Key West. 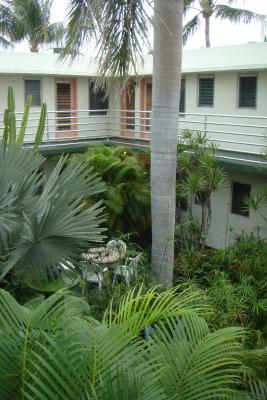 El Patio Motel is a 7 minute walk from the Key West Butterfly and Nature Conservatory. 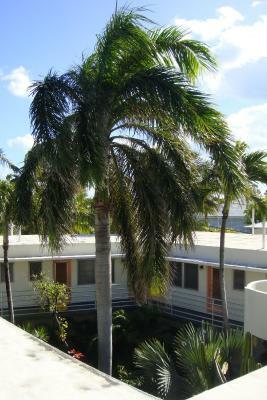 The Key West Shipwreck Museum is less than 2 miles away. 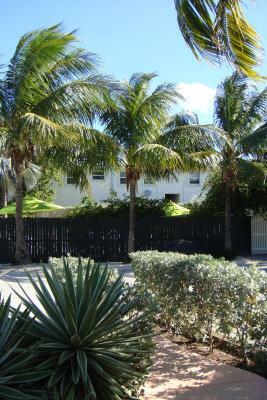 뀐 Located in the top-rated area in Key West, this property has an excellent location score of 8.4! 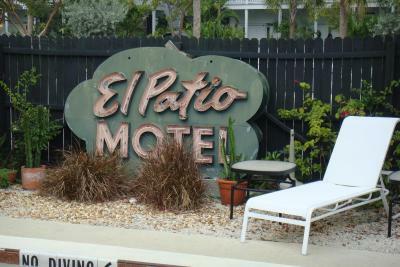 When would you like to stay at El Patio Motel? Apartment features a kitchen with a microwave and refrigerator. 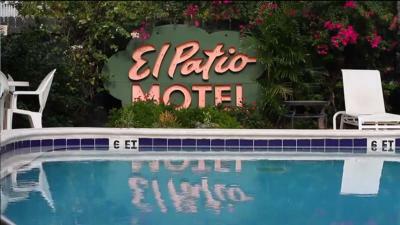 House Rules El Patio Motel takes special requests – add in the next step! 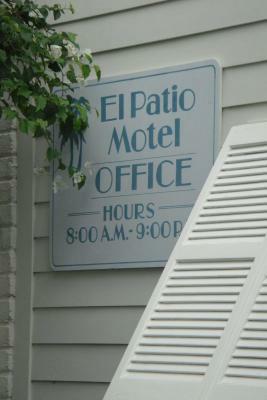 El Patio Motel accepts these cards and reserves the right to temporarily hold an amount prior to arrival. 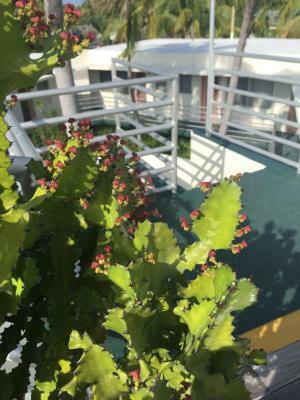 Please note the minimum age requirement to check-in is 28 years of age. Please note that reception is open from 8:00 to 21:00. 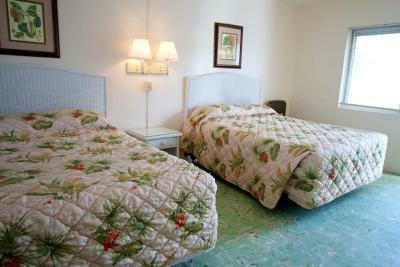 Please note: no extra beds are available in rooms that can only hold two guests. 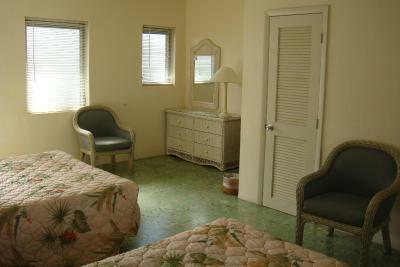 In general all lodging in Key West is expensive.... this was however the best deal available anywhere down there. I would have liked a coffee machine and a microwave. Comfortable, clean. Staff was nice and helpful. Pool was nice and clean. Overall I would recommend to anyone. 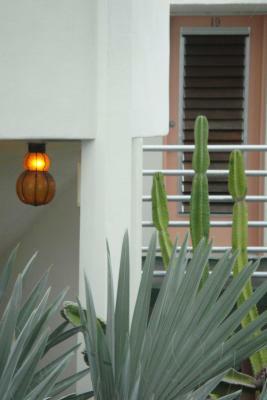 I liked that it was a walkable distance to Duval Street. Expensive, no coffee machine, personel had no interest in the guests, rooms basic, nice furniture otherwise very commercial, for guests where the room is not important more the partying. Air conditioning only in one of the two rooms, so the second bedroom got very hot when you close the door. 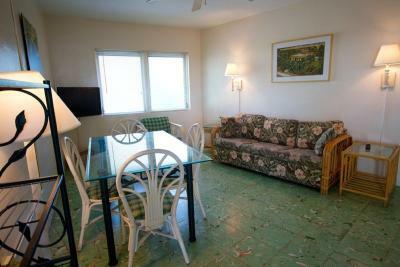 A coffeemaker in the room or coffee available would have been wonderful. Only when we were checking out did we learn coffee makers were available if we had asked. Nothing, I was fully satisfied. Quiet location close to the action. Room needed some minor repairs. Bathroom door did not close all the way, motel door was leaky could see light through the jam. 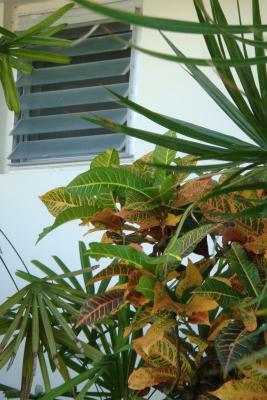 Air conditioner did not cool very well. for the price, you should have better aminities. There was not even facial tissue hair dryer and little things like that. We asked the manager for the IRON and he oblidged. No breakfast ? Who does that these days? Seems like this place is only meant for sleep and shower. location was convinient. This is the only facility that had no breakfast. For a family of 4 the room was very small. The bathroom had a hanging sink with no storage at all to put toiletries ...... it would have benefited from hooks , some floating shelves. 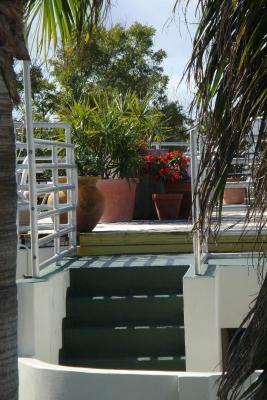 The patio at the top of the hotel. Good for sunsets and sun rises. 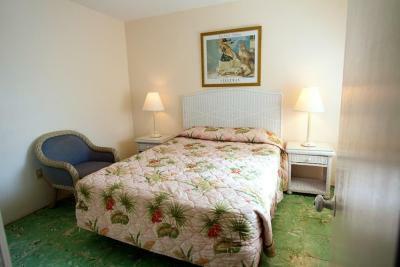 The room could be a bit more maintenanced for this price of stay. 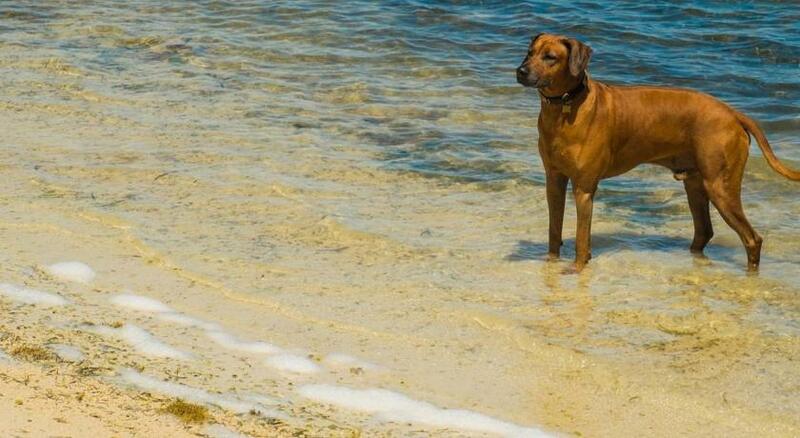 However everything was functionally good and comfortable.